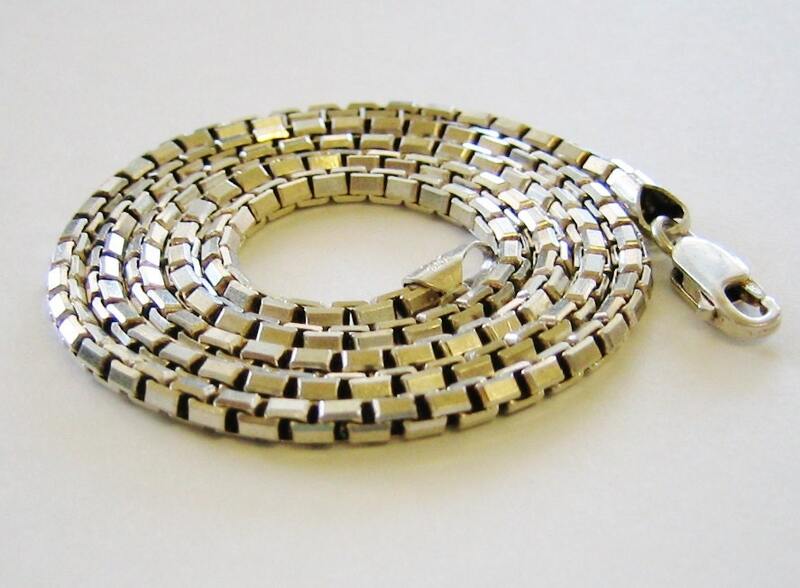 Sterling Silver, Unisex Thick Box Link Chain or Necklace... 20 Inches Long. 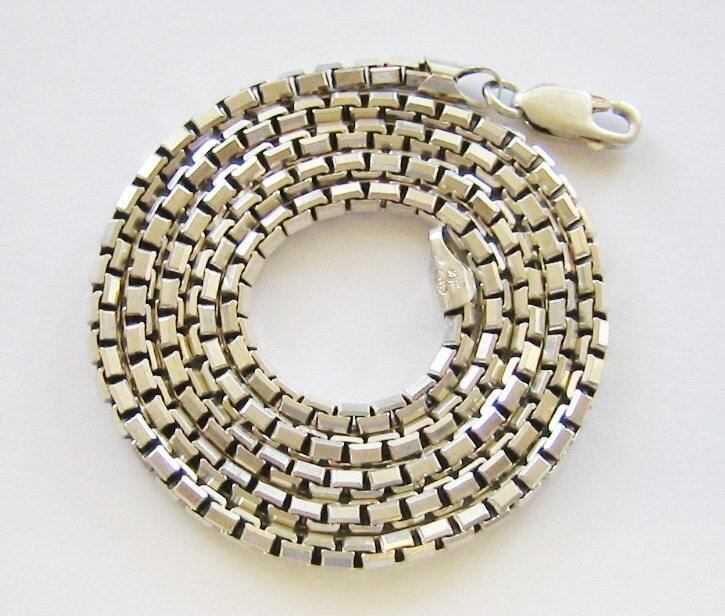 Sterling Silver, Unisex Thick Box Link Chain or Necklace... 20+ Inches Long. 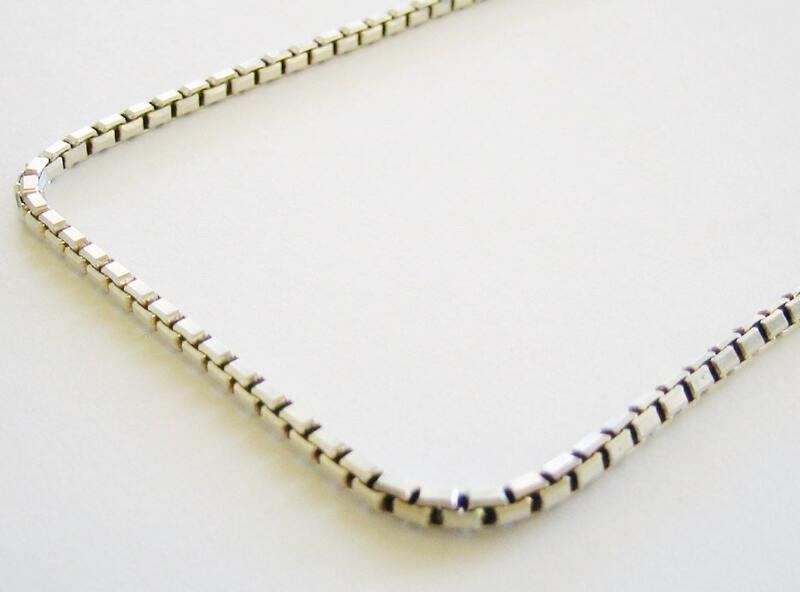 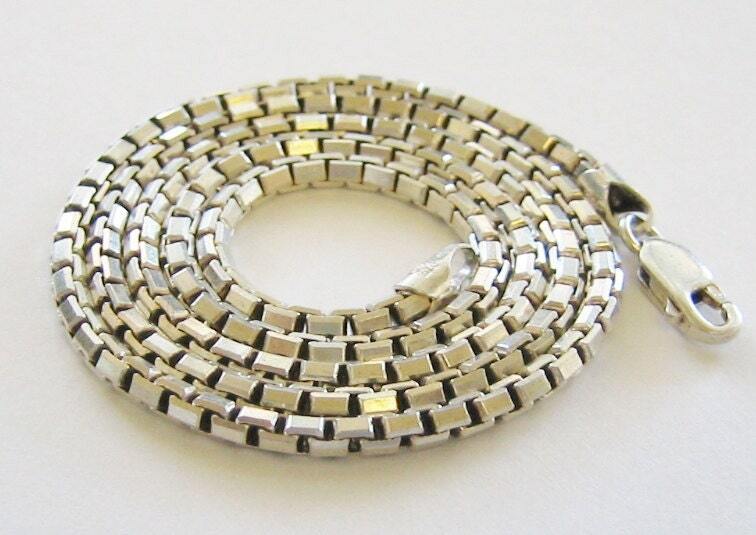 Here is a beautiful, Unisex... Sterling Silver Box Link Chain.... Measure 20+ Inches long, and is 4mm wide. 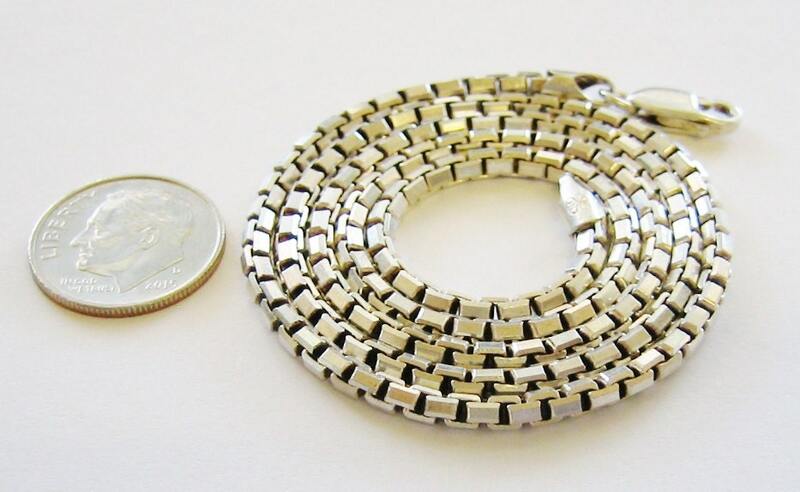 Chain weighs 20 Grams , and is in Brand new Condition.